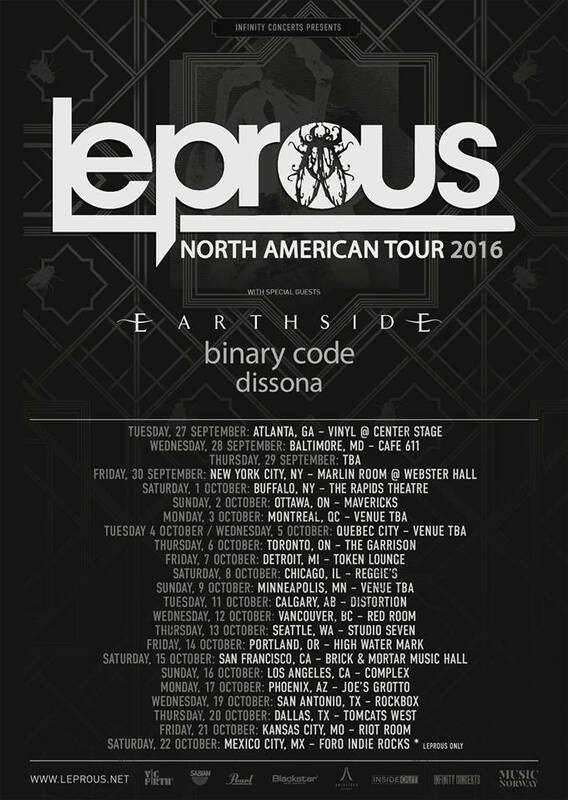 Leprous has announced a new, extensive, tour schedule. The Norwegian prog-metal band has announced an extensive new tour schedule. The tour includes a 23-date North American headlining tour beginning Tuesday, September 27th in Atlanta, Georgia. The tour will take the band throughout both the United States and Canada and wraps Saturday, October 27th in Mexico City, Mexico. The band is also scheduled to perform at a trio of festivals, one of which is in the midst of that North American tour. The other two festivals come ahead of and following the band’s upcoming tour. 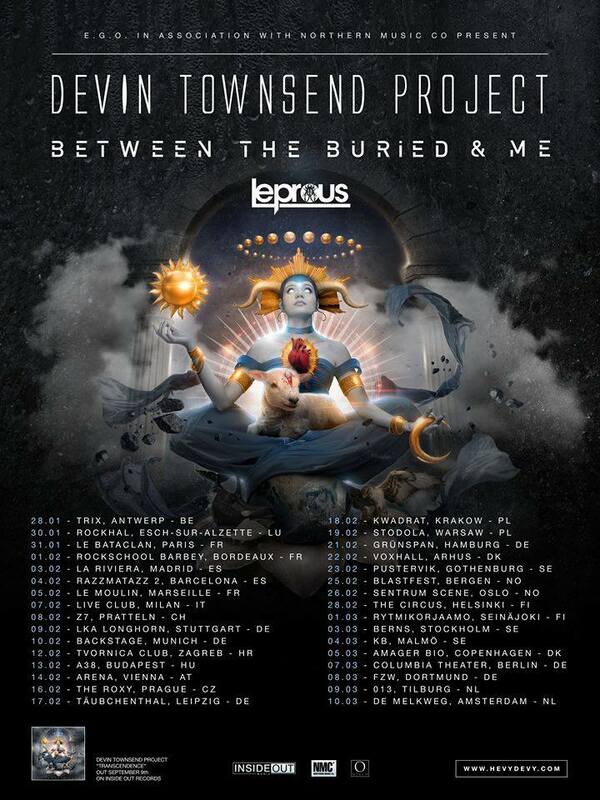 After the band wraps its North American Tour it will take off the rest of the year in order to rest and recharge for its European tour with Between The Buried and Me and Devin Townsend Project. That tour launches January 28th in Antwerpen, Belgium and runs through March 10th in Amsterdam, The Netherlands. Vocalist and keyboardist Einar Solberg discussed the European tour in a recent interview noting, “We’re very happy to be a part of such a fantastic tour package, and it will be pure joy to play together with both Between The Buried And Me and Devin Townsend Project! We believe this tour can help us up to the next level, and that there are many potential new followers to convince here!” Both of the band’s upcoming tour schedules are noted below. 10.22.2016 Mexico City, MX – Foro Indie Rocks * LEPROUS only! Leprous’ new live DVD and its upcoming tour are in support of its most recent full-length studio recording The Congregation. It is still available now in standard jewel case CD, digital download, limited edition Media Book CD, and 2LP platform. 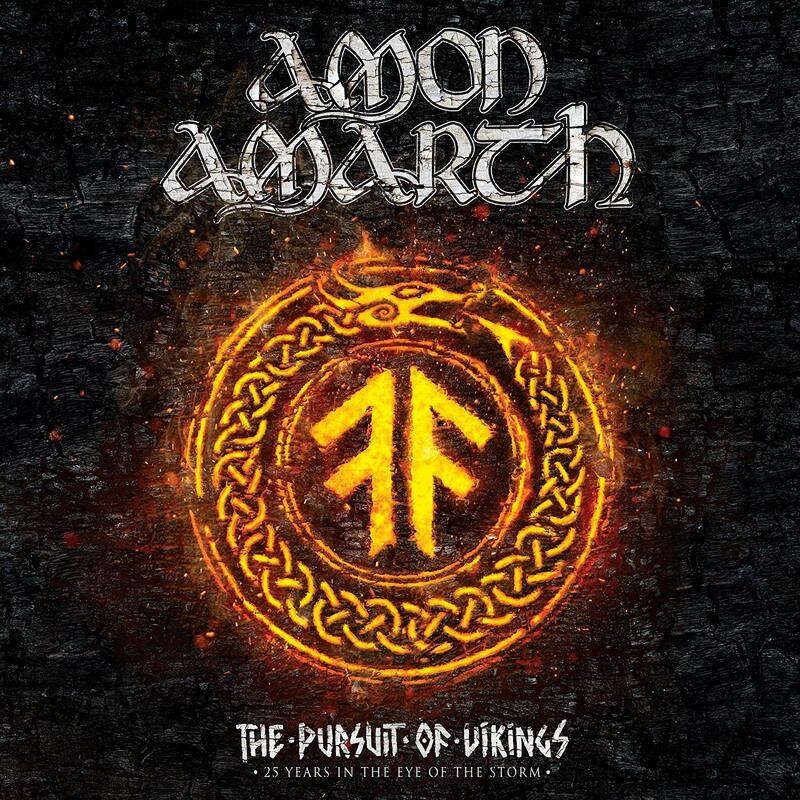 The 2LP platform also includes a bonus track titled ‘Pixel.’ The album can be purchased in physical form throughout Europe from the IOM web shop. While audiences await the band’s upcoming live dates and live DVD, they can check out the video for ‘The Price’ now here. It is one of the songs included in the body of The Congregation. Audiences can also view the lyric video for ‘Slave’ online via the band’s official YouTube channel. ‘Rewind’ is streaming in full now also via SoundCloud. Veteran L.A. based stoner rock band Bigelf will release its latest release this Spring. Into The Maelstrom will be available in stores and online Tuesday, April 1st via InsideOut Music. 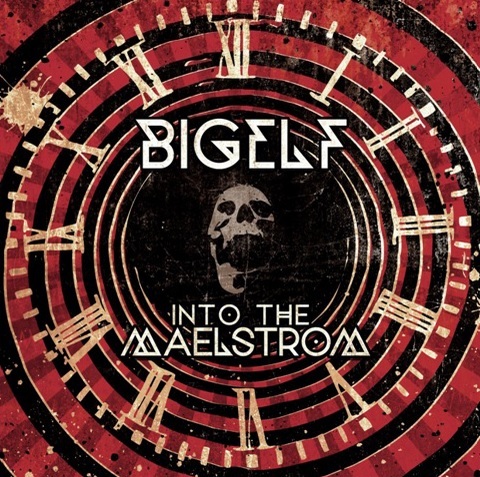 The band’s new album will be the first for Bigelf on InsideOut. It will also be the first record for drummer Mike Portnoy (Transatlantic, Winery Dogs, ex-Dream Theater) with the band. Bigelf will be part of this year’s Progressive Nation At Sea cruise. The cruise sets sail February 18th and returns to port February 22nd. 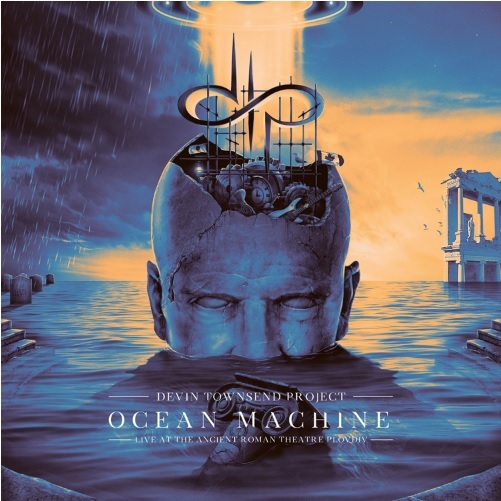 It will also feature performances by Transatlantic–another band with whom Portnoy plays—Devin Townsend Project, Riverside & Adrian Belew Power Trio. Tickets for the Progressive Nation At Sea Cruise are available on the cruise’s official website, http://www.progressivenationatsea.com. Audiences can also go to the cruise’s website to get a complete list of performers and all of the latest information on the cruise. More information on Bigelf, its upcoming new release, tour dates and more is available online at http://www.bigelf.com, http://www.facebook.com/bigelfmusic and http://twitter.com/bigelf. To keep up with the latest sports and entertainment news and reviews, go online to http://www.facebook.com/philspicks and “Like” it. Fans can always keep up with the latest sports and entertainment news and reviews in the Phil’s Picks blog at https://philspicks.wordpress.com. The album’s first trio of actual full length songs is different from one another. Each song is just as different from one another as the rest of this album’s songs are from each other, too. What’s more, not only are they different from each other, they’re so entirely creative. 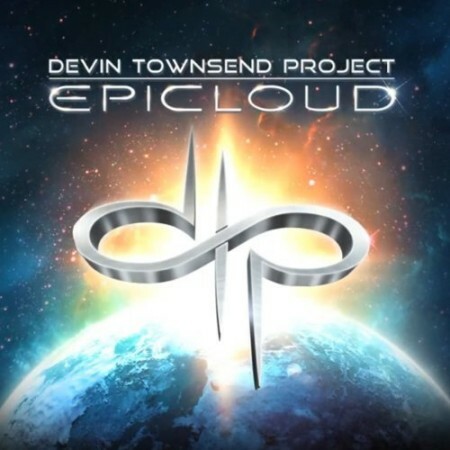 ‘Epicloud’ is such a creative work as it seems to have a touch of Euro-metal mixed in with speed metal, and Townsend’s own mad scientist mixture of ingredients. 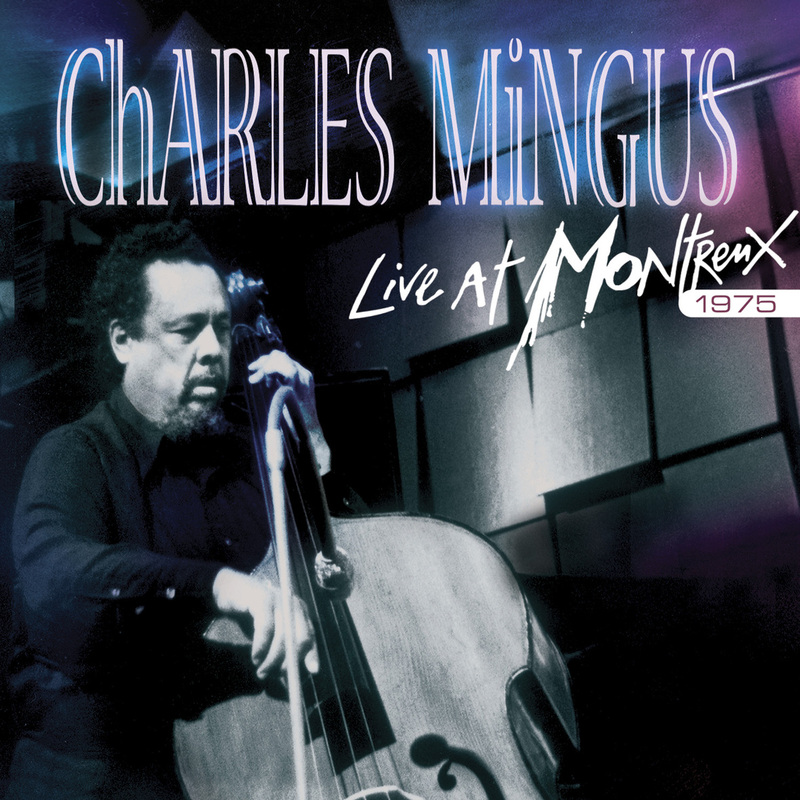 Just as with every previous release from this musical genius, every track on this disc is a brand new experiment. And every experiment is one that will keep listeners’ ears from start to finish. It proves that just as from album to album, fans never know what to expect from one song to the next even on this brand new release. It goes without saying that Townsend has impressed yet again with this new release. He may very well have with this release, one of the year’s best hard rock/metal albums of 2012. 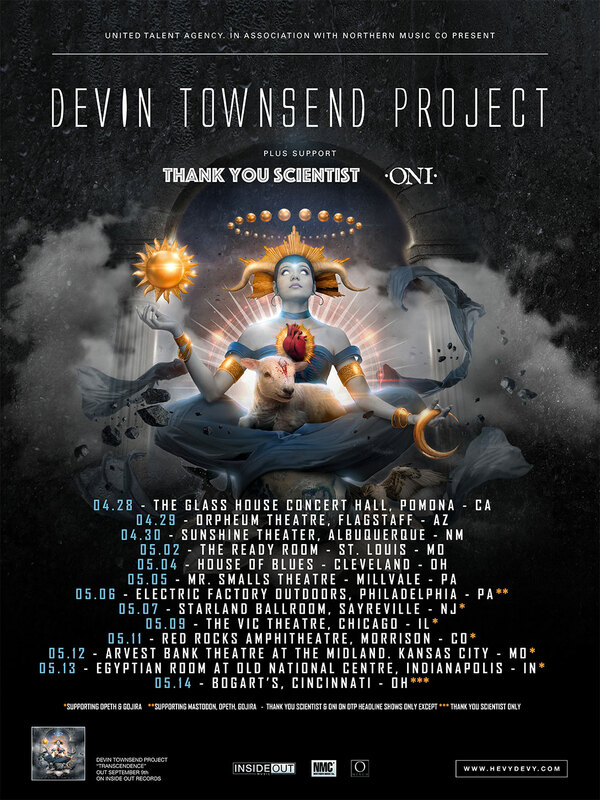 Devin Townsend will be touring across Europe this Fall and Winter in support of ‘Epicloud.’ He will kick off the European leg of his tour October 23rd at Northampton University in Newcastle, UK. Fans can get a full list of tour dates and all the latest DTP news online at http://www.hevydevy.com. To keep p with the latest entertainment reviews and news, go online to http://www.facebook.com/philspicks and “Like” it or its companion page http://www.facebook.com/pages/Reel-Reviews/381028148587141. Fans can always keep up with the latest entertainment reviews and news in the Phil’s Picks blog at https://philspicks.wordpress.com.